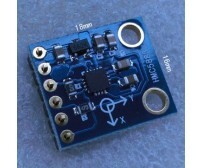 Accurate sensor to measure AC/DC current up to 5A. 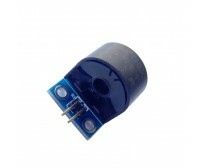 The sensor can even measure high AC mains current and is still isolated from the measuring part due to integrated hall sensor. 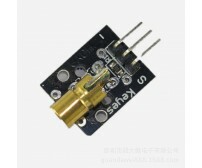 The board operates on 5V. 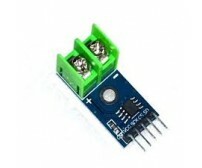 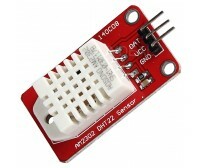 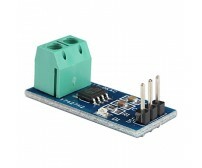 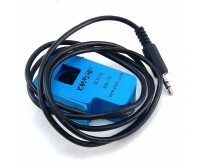 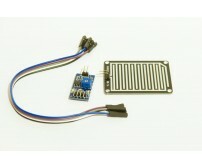 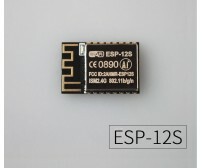 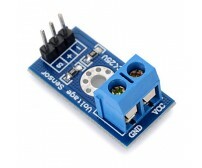 ACS712 current sensor operates from 5V and outputs analog voltage proportional to current measured on the sensing terminals. 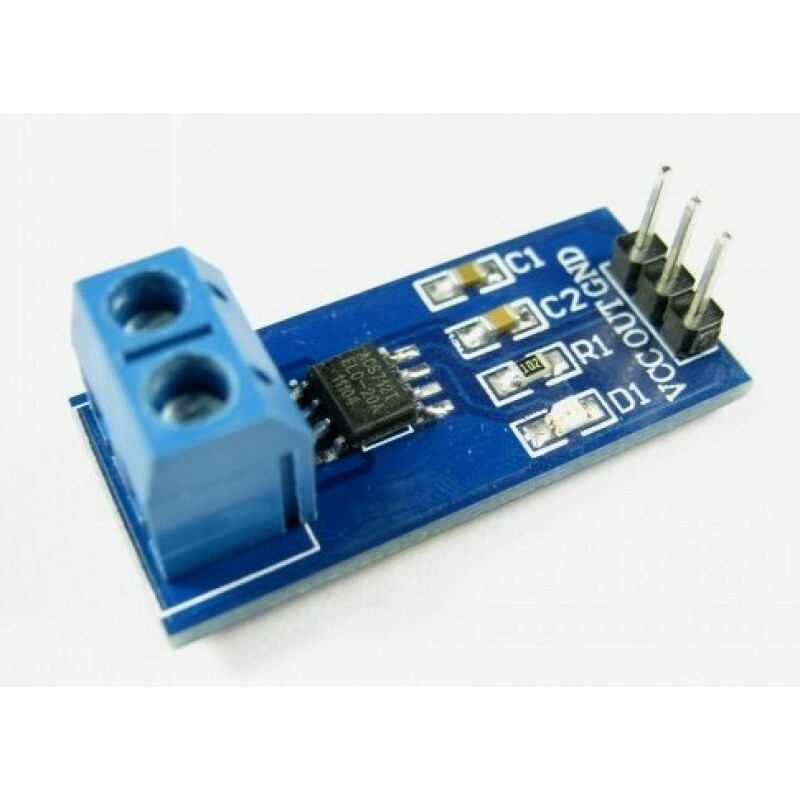 One can simple use a microcontroller ADC to read the values. 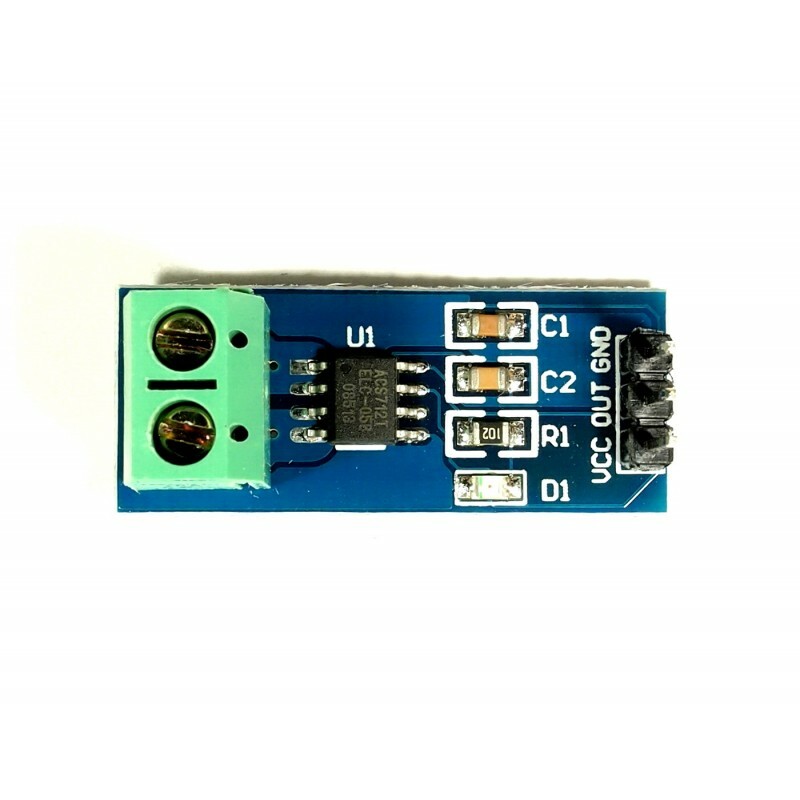 Sensing terminal can even measure current for loads operating at high voltages like 230V AC mains while output sensed voltage is isolated from measuring part. 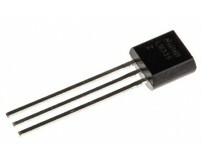 Provides up to 3000 VRMS galvanic isolation. 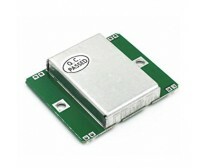 The low-profile, small form factor packages are ideal for reducing PCB area over sense resistor op-amp or bulky current transformer configurations. 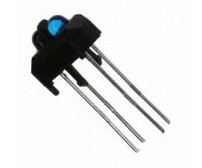 The low resistance internal conductor allows for sensing up to 5A continuous current. 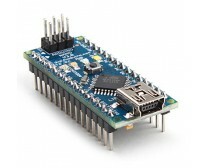 Providing typical output error of 1%. 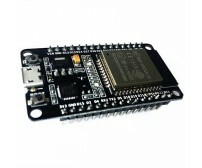 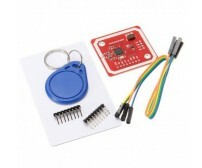 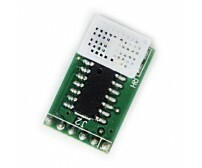 Specifications:This module is for apple iOS 7.0 or android 4.3+,bluetooth 4.0+ BT Versi.. 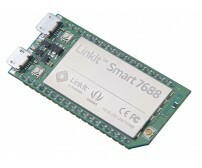 The LinkIt Smart 7688 is an open development board, based on the OpenWrt Linux distribution and MT76.. 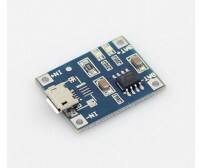 This wireless module board using high-performance Nordic VLSI NRF905 radio chip, t.. 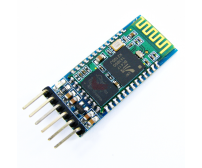 This module is based on the principle of the resistor divider design, enabling the terminal interfac..
NFC (Near Field Communication, NFC), also known as the short-range wireless communication, high freq.. 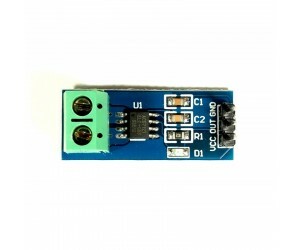 This non-invasive current sensor clamped around the supply line can measure a load up to 30 Amps, an.. 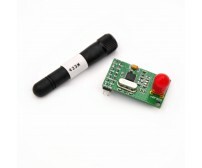 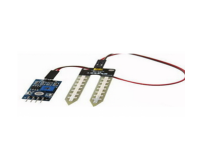 The TCRT5000L is reflective sensor which include an infrared emitter and phototransistor in a leaded..
Overview: 49E hall sensor Features wide range voltage comparator LM393 Adjustable sensi..
HB100 Miniature Microwave Motion Sensor is a X-Band Bi-Static Doppler transceiver module. 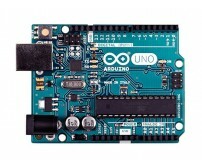 It has a b.. 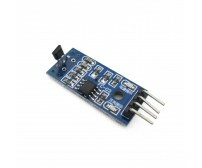 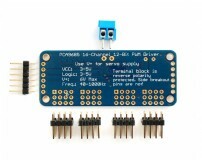 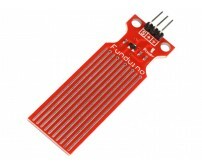 The MTH01 is a MCU based temperature and relative humidity sensor module,comprising a SPI interface .. 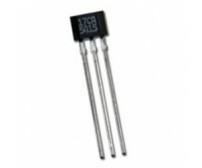 The LM335 series are precision, easily-calibrated, integrated circuit temperature sensors. 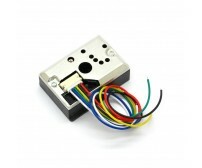 Operating.. 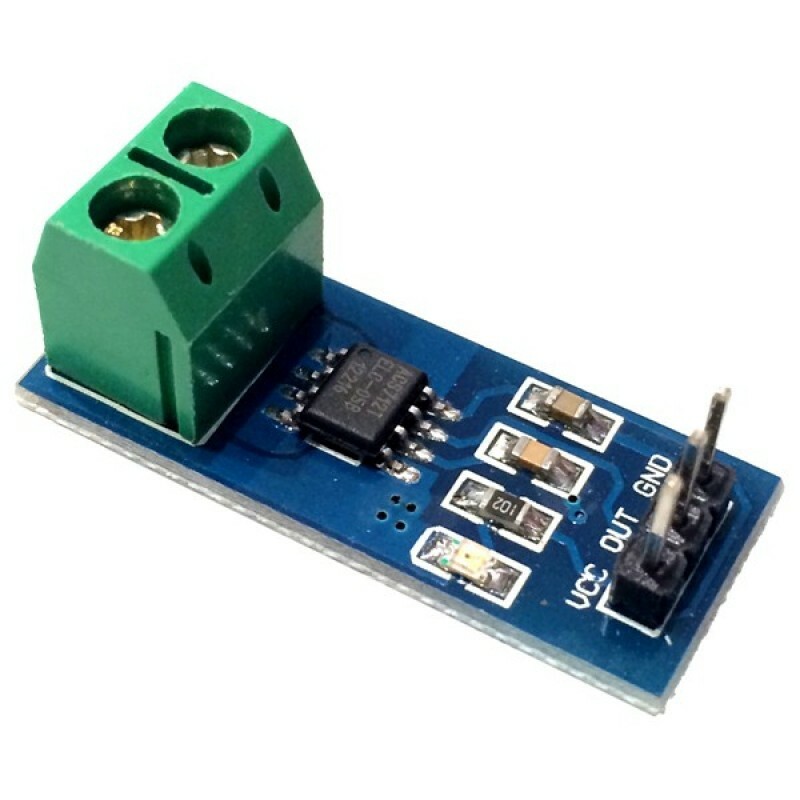 This is MAX6675 Thermocouple Amplifier which has Digital Serial Data Output.Thermocouples are very s..